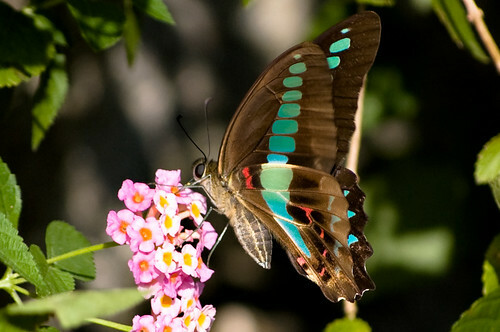 Graphium sarpedon connectens, a frequent feature on this site, making an appearance at the Cihu Presidential Mausoleum in Taoyuan County. and I guess you too had some great weather. Touched down about 10 days ago – hectic times, but enjoying myself. Man, if you could recommend a CHN language school near Danshui you would be a life saver! Hi Nathan, hope you’re adjusting well! As for a language school near Danshui try Tamkang University [http://www.cce.tku.edu.tw/]I don’t know how good they are compared to others, you might want to check Forumosa to find the opinions of people who were or are currently enrolled there.